Ed Bugner has been involved in the building industry since the mid 80’s and the proud owner of Lies Bugner Homes since 1996. 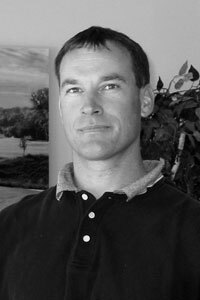 He has accumulated a wealth of knowledge in every aspect of the homebuilding process with his many years of experience. Your desires and lifestyle are a key factor for Ed providing you with unique and creative designs for your customized home. Ed believes in working one-on-one with you to make sure all of your needs and wants are met in your new home. Your satisfaction is at the very heart of his dedication to quality custom homebuilding. Ed stresses communication as the main source of a strong and successful business. Controlling the number of homes he builds each year, Ed will work with you, the homeowner, every step of the way throughout the building process. Call 316-945-3555 for a team committed to providing the quality you deserve.